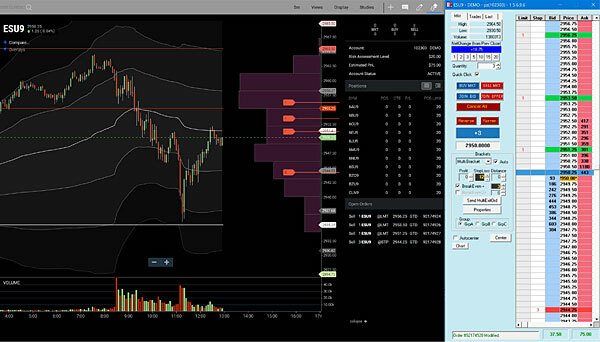 InfinityAT™ is an online trading platform that provides futures traders around the world with incredibly fast and reliable access to the CME Group and EUREX markets. - $0 Charting Fee with 10 or more round turns per 30 day period. Only $19.95 if less than 10 round turns are traded. Still a great deal for this charting package! * Charting fee waived with 10 or more Round Turns per 30 day Period, else $19.95 per month. If you already have login credentials, click here to download. Try a free practice account today. By filling out this form you agree to receive further Infinity email messages.